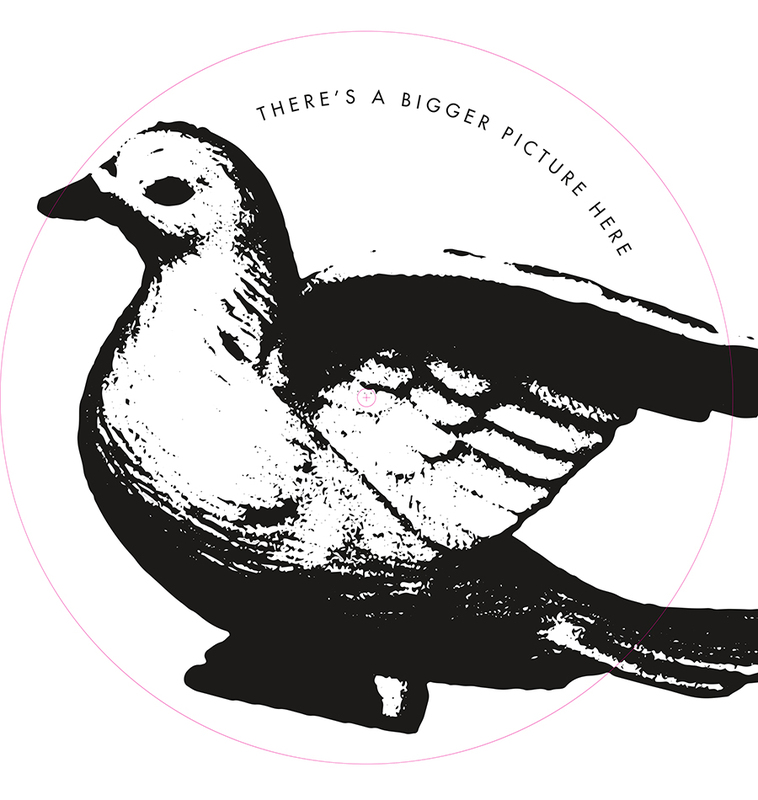 There's A Bigger Picture Here is a one-sided 12" EP with a screen-printed B-side. Digital download delivered to your inbox with every vinyl purchase. 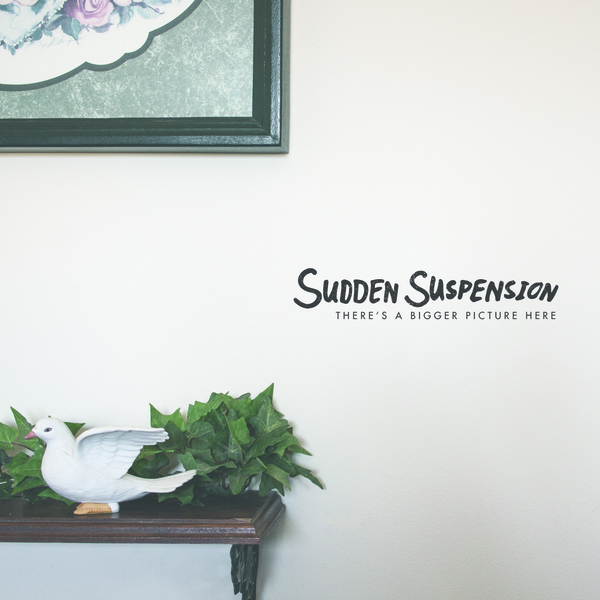 Sudden Suspension is a three-piece pop-punk band from Indiana. There's A Bigger Picture Here is seven catchy-as-hell songs that come together in a great way, showing the band's prowess for writing pop-punk hooks while introducing an ability to slow things down from time to time.